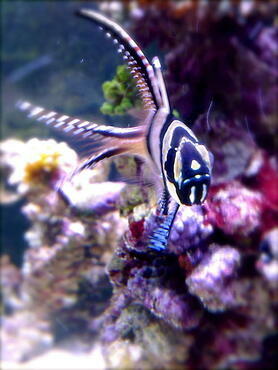 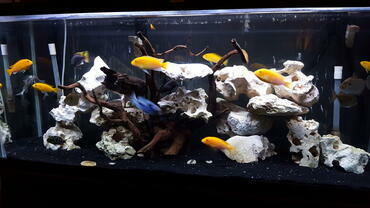 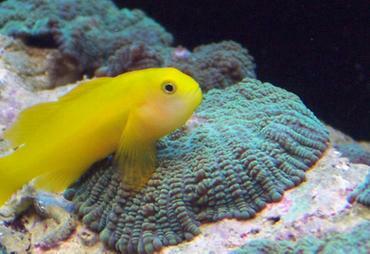 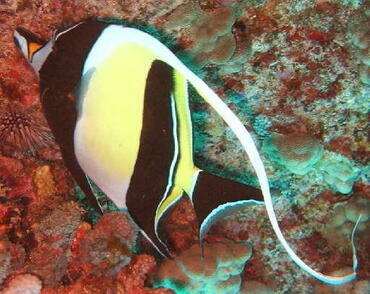 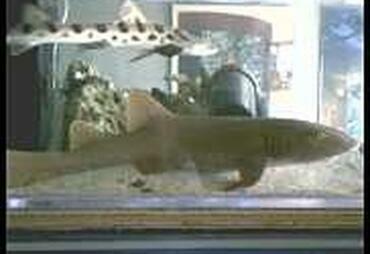 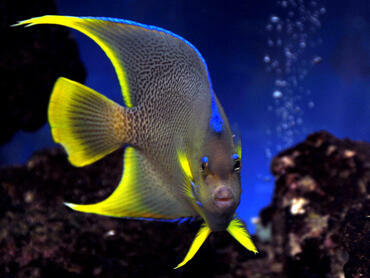 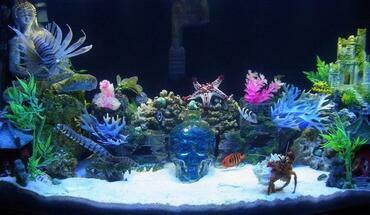 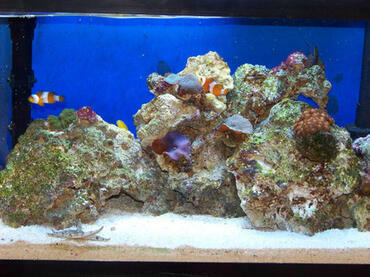 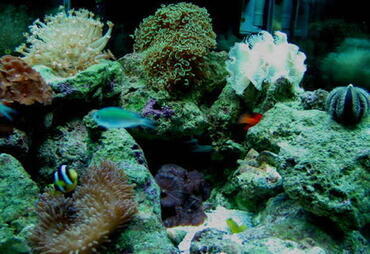 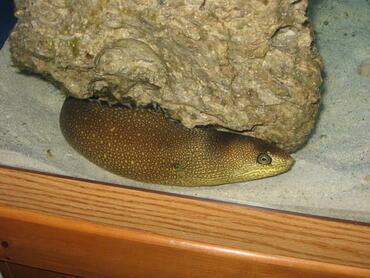 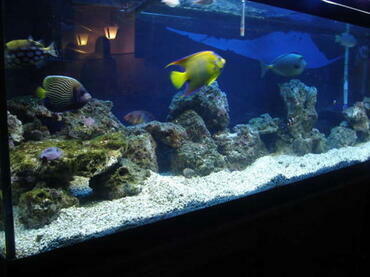 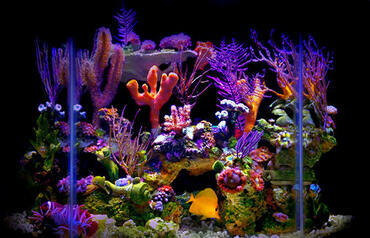 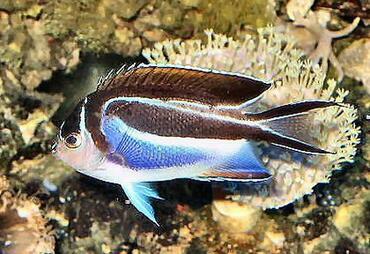 Many saltwater aquarium fish enjoy the addition of fresh vegetables to their diets. 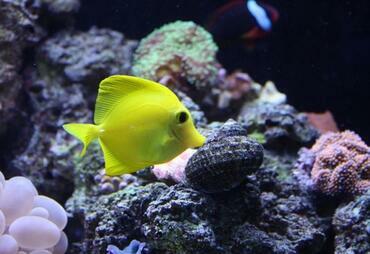 What you feed your fish will determine whether or not their reach their full potential. If you want to see your fish thrive, take the time to ensure their proper nutrition. While keeping your tank clean is an important part of keeping your saltwater aquarium fish health, what you choose to feed your fish may have a bigger impact on their health. 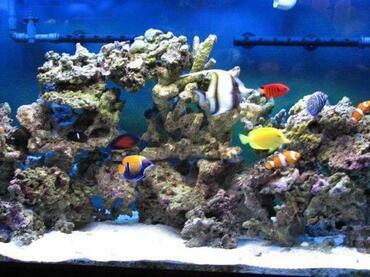 It doesn’t matter how clean the water in your tank is, if your fish do not receive a balanced diet they will fail to thrive. 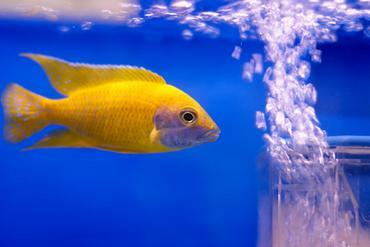 The key to keeping your fish healthy and thriving is to offer them a balanced diet made up of a variety of foods including commercial flakes, fresh vegetables and live, frozen or freeze-dried foods. 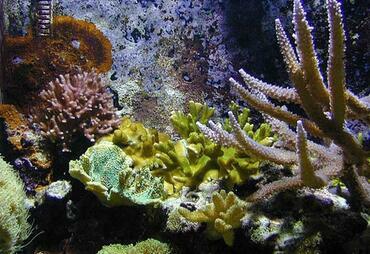 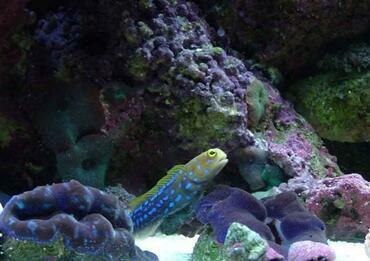 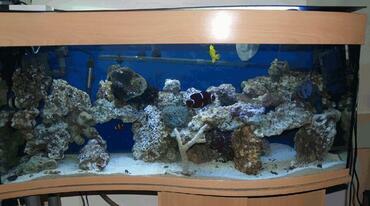 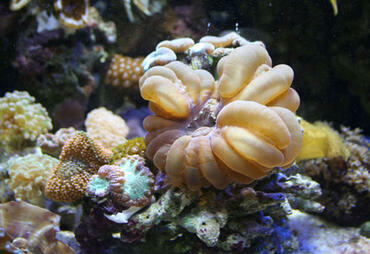 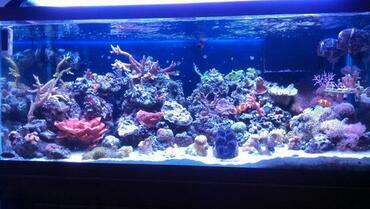 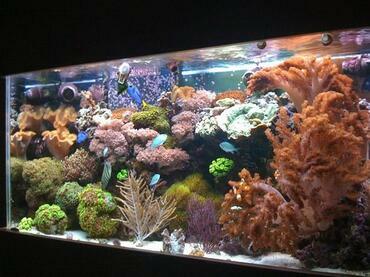 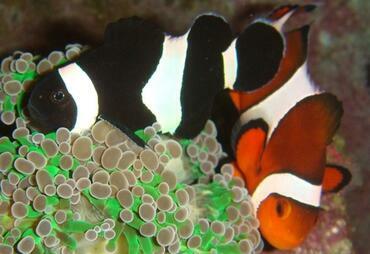 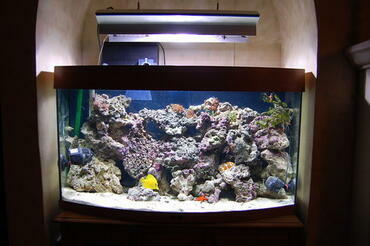 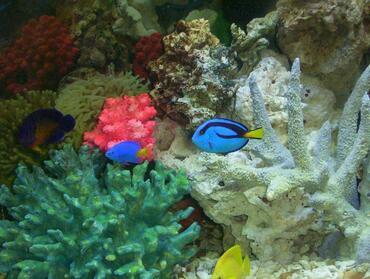 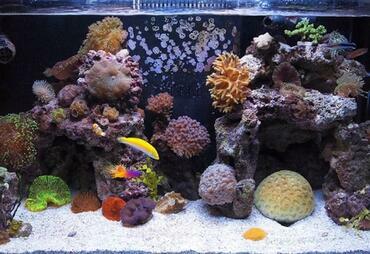 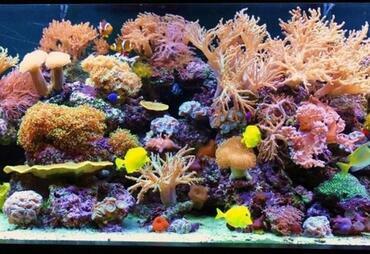 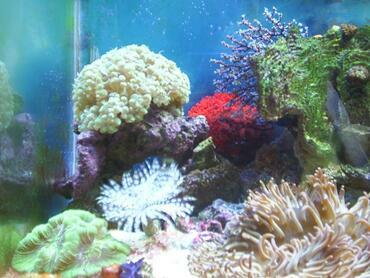 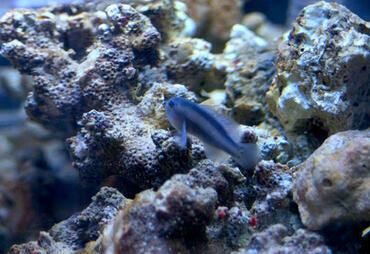 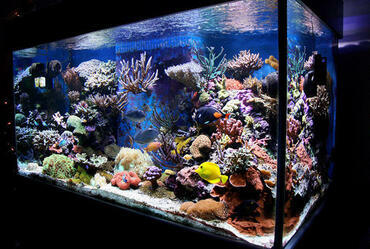 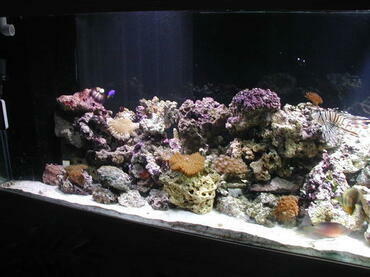 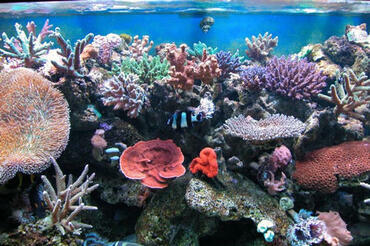 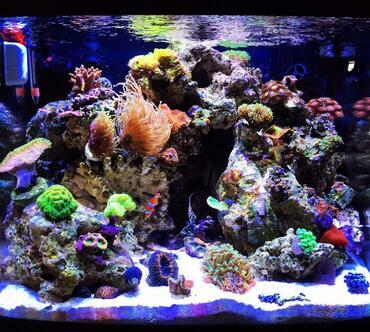 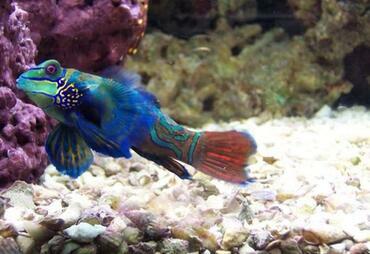 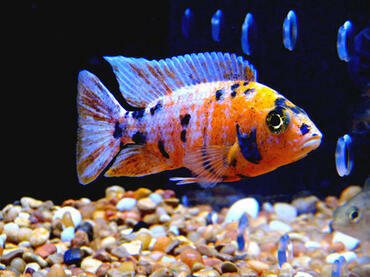 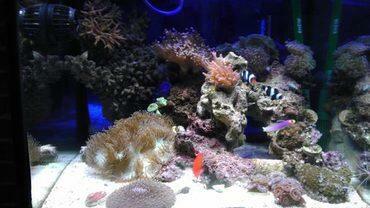 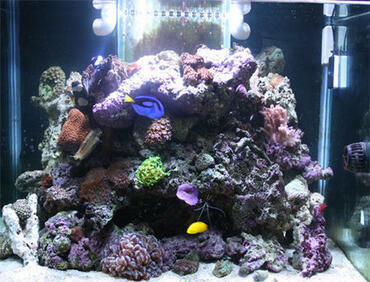 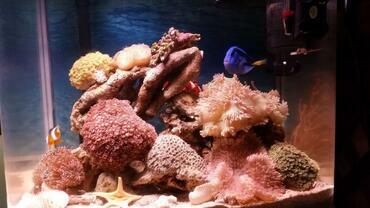 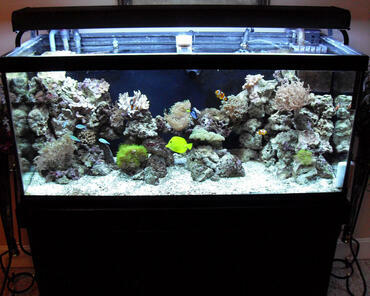 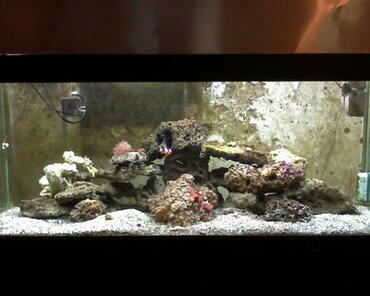 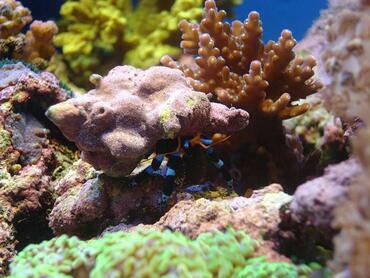 When it comes to feeding saltwater aquarium fish, there are a variety of foods to choose from. 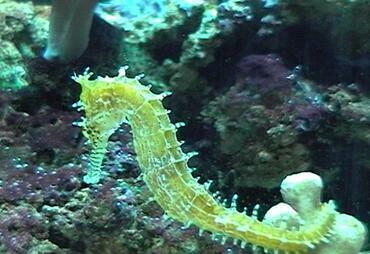 Many aquarium hobbyists assume that commercial fish flakes are adequate to meet the dietary needs of aquarium fish but this is not entirely true. 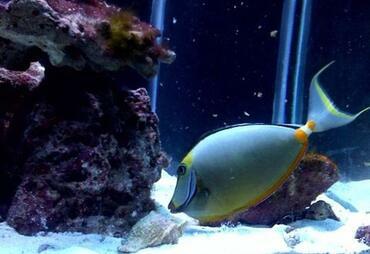 While commercially prepared flake foods are designed to provide a balance of nutrients, aquarium fish require a varied diet in order to thrive. 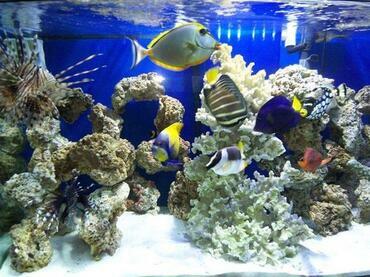 To achieve this variety, you should be prepared to offer your fish a mix of commercial, live, frozen and freeze-dried foods. 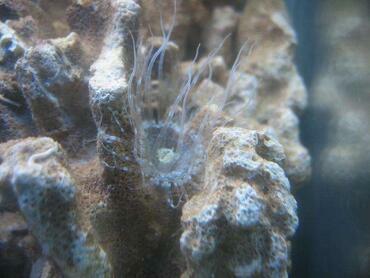 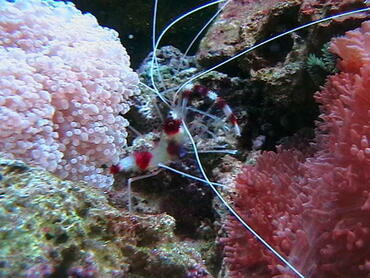 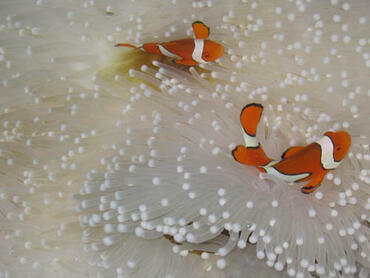 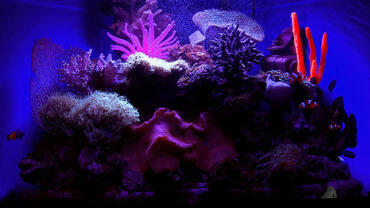 Some of the most popular live foods for saltwater aquarium fish include brine shrimp, bloodworms and white worms. 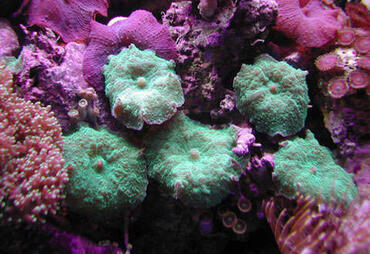 These foods and more can also be found in frozen and freeze-dried form. 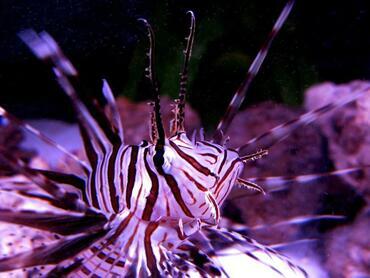 In addition to these foods, your fish may also enjoy frozen or freeze-dried prawns, beef heart, tubifex worms and microworms. 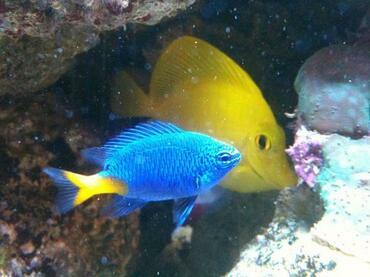 In addition to these meat-based foods, many saltwater aquarium fish require some vegetable matter in their diet. 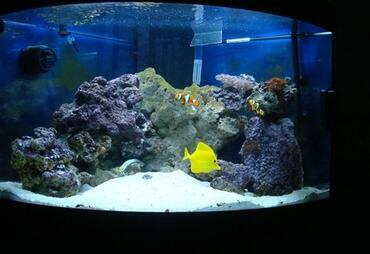 Fish will often graze on algae growths in the tank but you may supplement the diets of herbivorous fish by offering algae wafers or sheets of nori (seaweed). 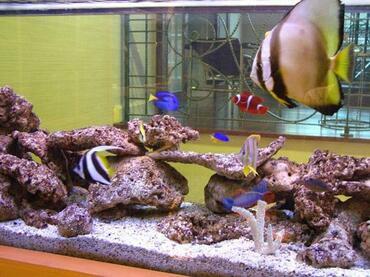 These are not the only options you have – many aquarium fish will also eat fresh vegetables if given the chance. 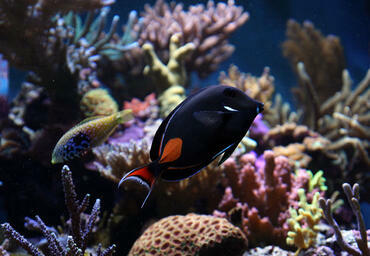 Some of the most popular vegetables to offer saltwater fish include romaine lettuce, broccoli, carrots, squash and peas. 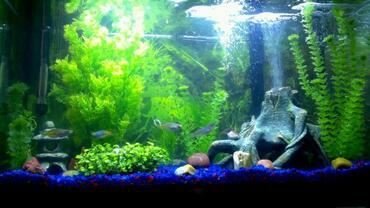 When feeding your fish fresh vegetables, be sure to use organic produce and wash it carefully to remove any dirt that may contaminate tank water. 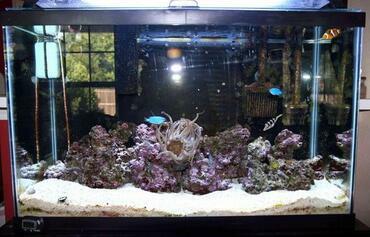 The key to simplifying your job as an aquarium hobbyist is to develop a routine – you should try to establish a schedule for cleaning your tank and feeding your fish. 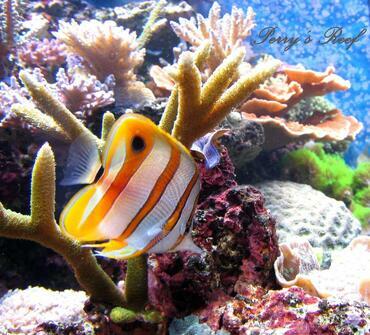 Keeping to a routine will ensure that none of your duties are overlooked. 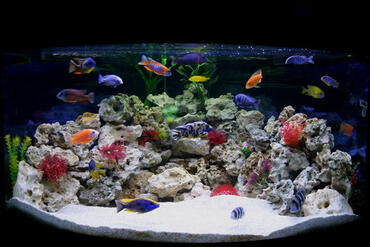 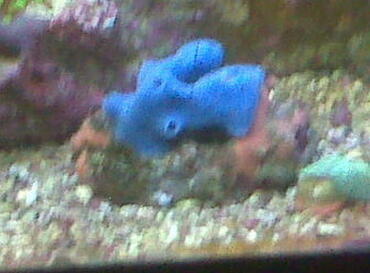 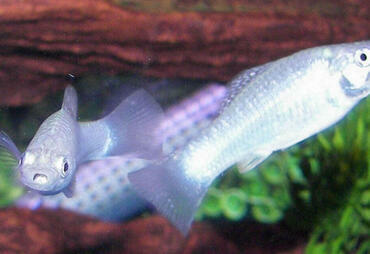 In terms of feeding your fish, try to feed them small amounts of food twice a day. 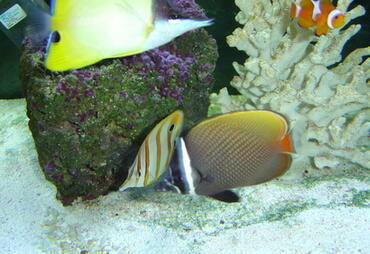 Many saltwater fish graze on algae and other microorganisms in the tank, so they do not require large quantities of supplemental food. 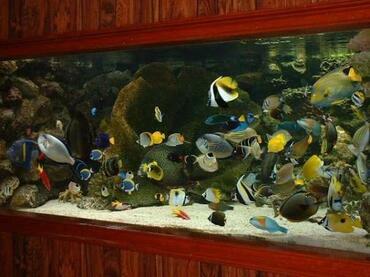 Only offer your fish as much food as they are likely to eat in five minutes or less and remove uneaten portions of solid foods after an hour in the tank. 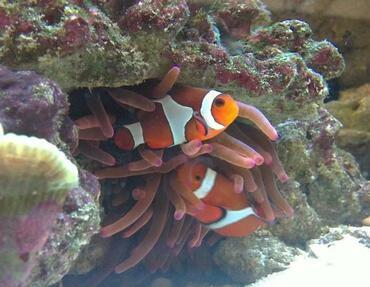 Overfeeding your fish can result in the build-up of organic waste at the bottom of your tank which could contribute to an increase in ammonia and nitrate levels, affecting the overall water quality in your tank. 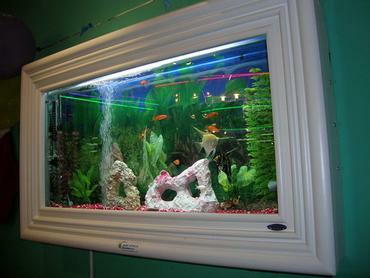 When offering your fish fresh vegetables you may want to consider how to make it accessible to all of the fish in your tank. 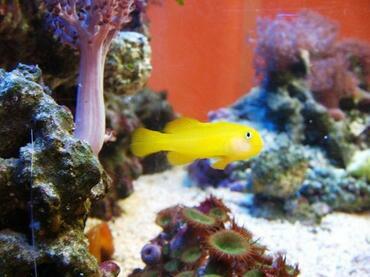 Rather than leaving a few lettuce leaves floating on the surface of the tank or sinking a broccoli floret or two, consider purchasing a feeding clip that can be attached to the tank wall via suction cup. 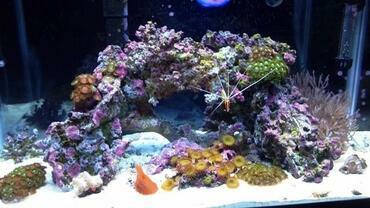 By using a feeding clip you can choose the ideal placement in your tank so fish of all feeding levels can access the fresh vegetables. 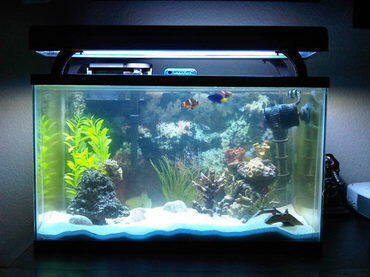 The clip will also keep the vegetables in place so it doesn’t get pushed under a rock where it will simply decay and go to waste. 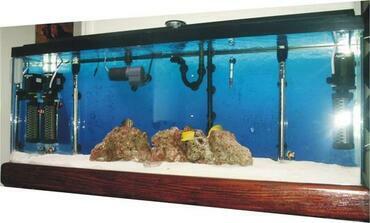 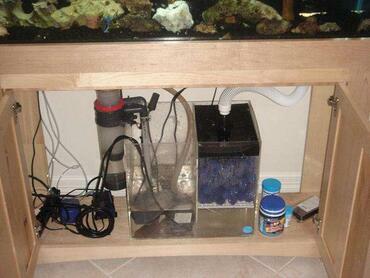 You may even want to consider using two clips, placing one at mid-level and one in the lower level of the tank. 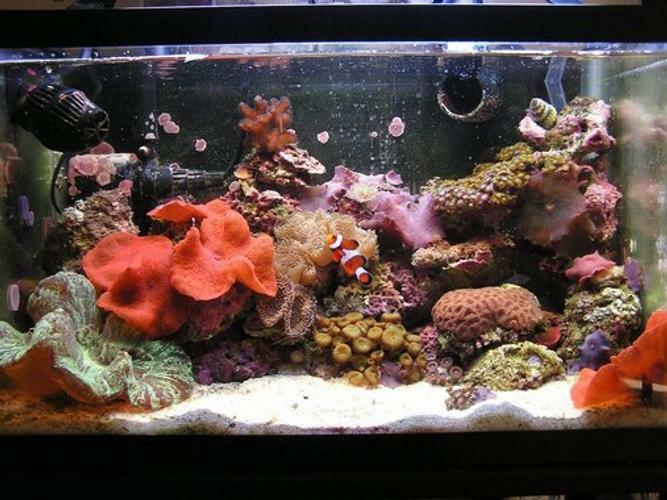 To ensure that your saltwater fish receive as many vitamins and minerals as possible, consider soaking vegetables in a liquid vitamin supplement before offering them to your fish. 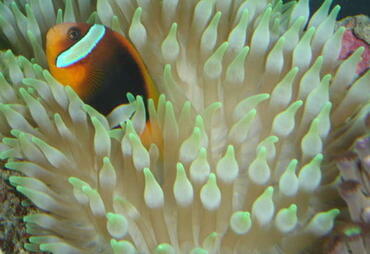 Some species have a tendency to be picky eaters which could result in a nutritional deficiency. 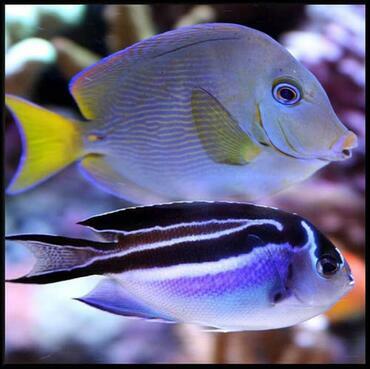 If you are able to determine that those fish enjoy a particular vegetable, you can take advantage of that preference, soaking the vegetables in liquid vitamin supplements to round out that fish’s diet. If you have done any research regarding feeding fresh vegetables to fish, you have probably seen recommendations for “blanching” the vegetables. 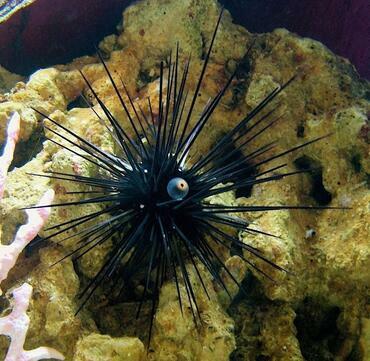 To blanch vegetables, simply drop them in a pot of boiling water for 5 to 10 seconds – do not leave them in too long or they will begin to cook. 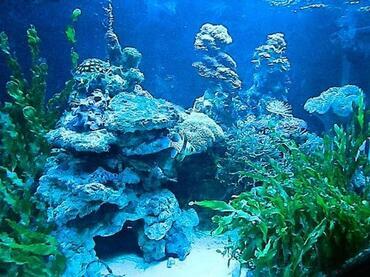 Blanching vegetables is simply a way to break down the fibrous structure of the vegetable, making it more digestible for fish.